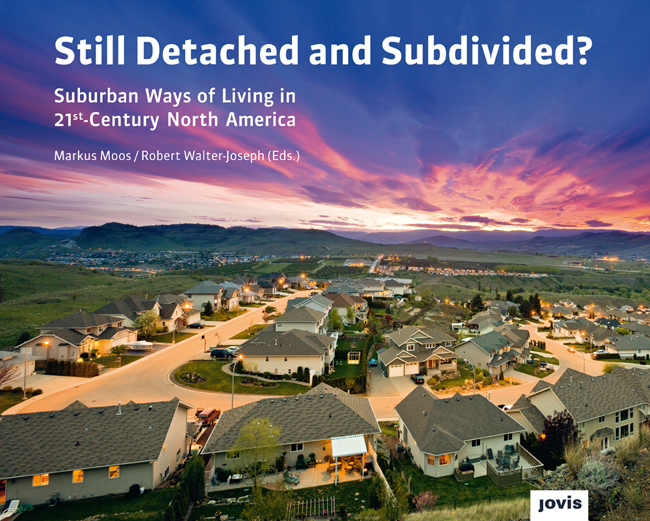 Suburbanization redefines urban boundaries conceptually and physically. 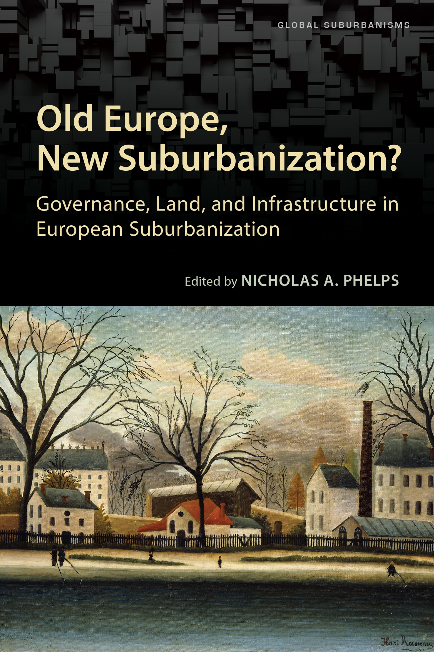 Chief among those is the constantly changing relationship of nature and urban society. 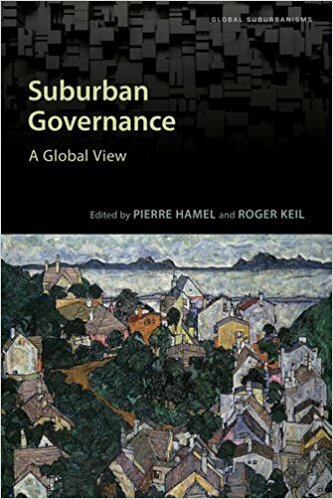 We will study this relationship from two perspectives: (a) the traditional means of metropolitan governance through buffer zones (greenbelts, wedges, national parks) that contain and govern suburban expansion and/or conserve natural or agricultural landscapes around metropolitan centres. 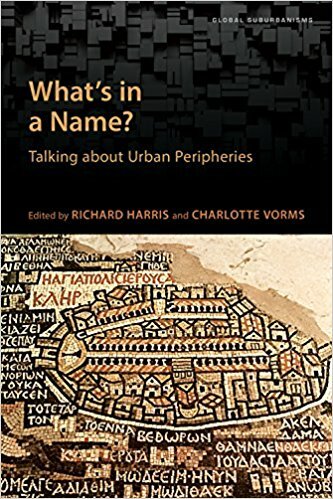 This requires a review of the existing literature on these boundaries using an urban political ecology lens. 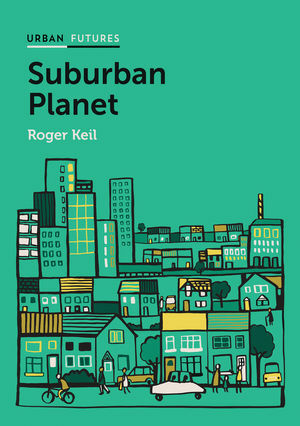 By conducting interviews with politicians, local residents, planners, environmentalists and developers, we will look at historic and present examples of greenbelt policy (and related growth policy measures) in relation to suburban expansion and suburban ways of life (e.g. 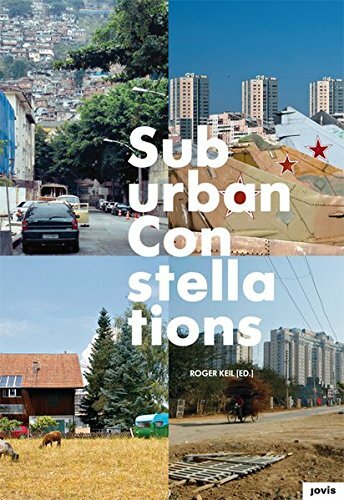 uses of space that shift from production to consumption) in Toronto (Keil, project lead), Birmingham (Whitehead), the Ruhr (Basten), Frankfurt (Keil), Seoul (Hae), and Delhi/Gurgaon (Gururani). 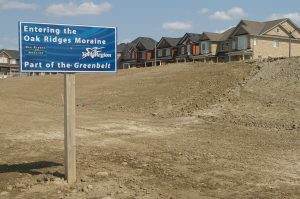 The Friends of the Greenbelt Foundation (MCRI partner) will be involved with the Toronto case study. 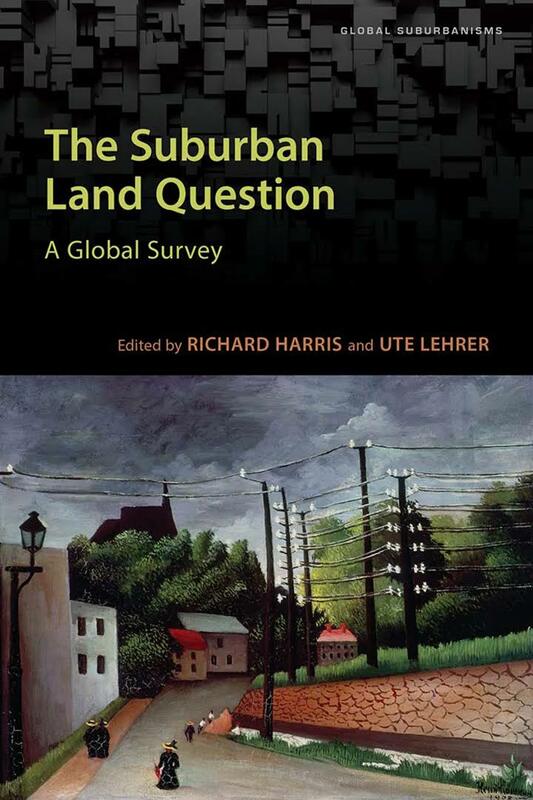 Using comparative cases, we will study ways in which suburbanization, due to its more-than-local effects coupled with changing lifestyles, alters global ecological relationships and scales and the ways in which this is particularly apparent in suburbanization in northern climates. Methods include interviews, group interviews, facilitated community forums to elicit research concerns and opportunities. 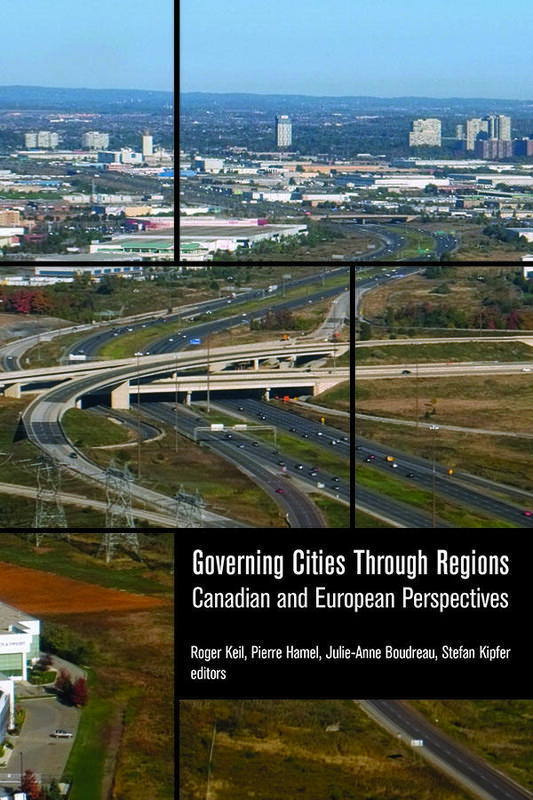 The research builds on a baseline and methods developed in earlier research on Fort McMurray and an ongoing partnership with the community in public research.